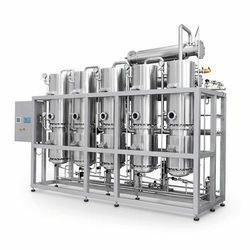 Manufacturer of a wide range of products which include forced circulation evaporator machine, chemical evaporator machine, circulation evaporator machine and falling film evaporator machine. We have set a benchmark in the industry for manufacturing Forced Circulation Evaporator Machine to our valued customers. 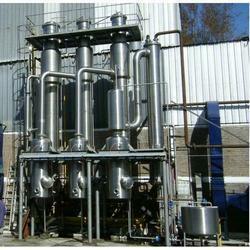 We are among the reputed names in the industry for manufacturing Chemical Evaporator Machine. The offered evaporators are used fir evaporating liquids in various industries including fertilizers and food processing. 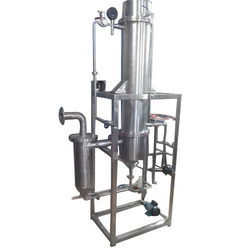 Our organization is among the trusted name in the industry for manufacturing Falling Film Evaporator Machine. The offered evaporators are durable, robust in terms of construction, require low maintenance and resistant to corrosion.